BULAWAYO nightspots are rumoured to be jostling to host Kalawa Jazmee supremo Oskido's annual All White Party that is held in the city on Christmas Day every year. This year's All White Party has an added bonus as Oskido will be sampling his latest album, 50 Degrees during the event. Over the past years, the party has been one of the December calendar events and for the past three years, has been held at Club Eden with fans flocking to the nightspot. In the past, venues such as Stop Over and Horizon also hosted the event. This year, newly opened Club Cosmopolitan, The Vista, Red Cafe and Club Connect are according to close sources to the negotiations, in the race to host Oskido on Christmas Day. "The competition is stiff as these guys mean business and they aren't taking home any prisoners. They want the All White Party at their nightspots. It's giving organisers of the show a headache to choose who to engage. "All we know is that the club with the better deal will win it," said the source. The opening of Cosmopolitan Night Club (former Club Eden) with holistic renovations to give it a hip and classy look can be the perfect backdrop for hosting Oskido's All White Party. The nightspot is more spacious than the previous Club Eden where Oskido's All White Parties were held for the past three editions. Club Connect can put up a strong case as they, this year, hosted the biggest parties with the hottest South African acts such as DJ Tira, Zodwa Wabantu and Distruction Boyz (twice). Each time the nightspot was packed with the highest number being during Distruction Boyz' second coming last month. As for The Vista, the last time Oskido's All White Party was held there was when it was still Horizon night club in 2013 and a party atmosphere engulfed the venue with hundreds of revellers thronging the joint. Alcohol ran out on the night and the price to enter ended up being $50 at one point because of the sheer number of people who wanted to enter. So scenes from that time should be encouraging for the new proprietors at the Vista to host it again even though the venue has changed names. Red Cafe has likely thrown their hat in the fray as it is a new hip nightspot that has struck the right chords with people. It is also rumoured that during that period (Christmas Day), its road 11th Avenue will be sectioned off between George Silundika and Robert Mugabe Way to make way for a bash, most probably Oskido's All White Party. However, organiser of the Oskido's annual shindig, Vusumuzi Siqalaba of X-MO Squad was tight lipped about where the All White Party would head this year. 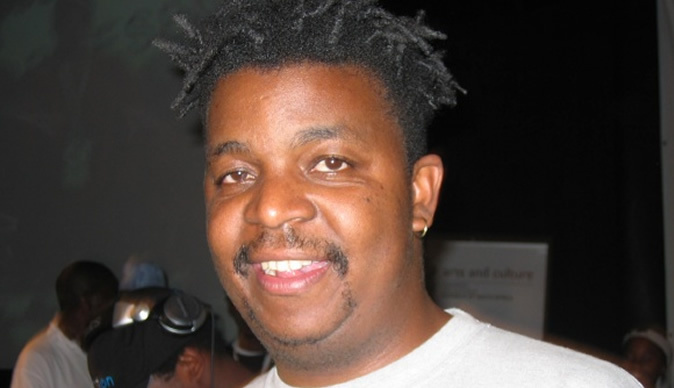 "There are a number of venues in the city that are interested in Oskido's All White Party. I can't reveal who they are but we're in talks with them so that we can see who we can partner this year. "By next week, fans will know which nightspot will host the All White Party," said Siqalaba.